Ride and Read! NEWS by Madness Photography - Onno "Berserk" Wieringa: Victory Motorcycles will rock Daytona Beach with the Magnum X-1. Victory Motorcycles will rock Daytona Beach with the Magnum X-1. Are you ready to break the sound barrier and take it to 1000 horsepower? with the newest member of the family, the Magnum X-1. 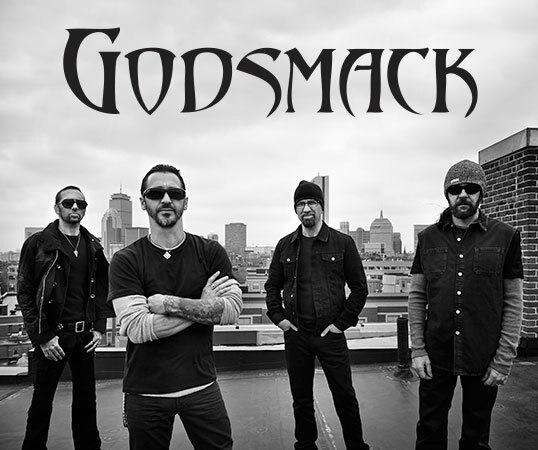 will launch Magnum X-1 with the multi-platinum hard rock titans, Godsmack.